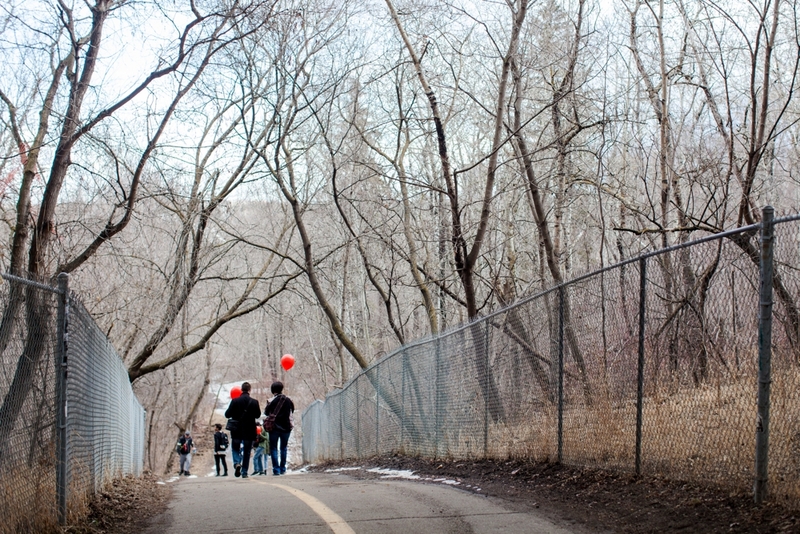 A few days ago, I joined my first photo walk in Edmonton. 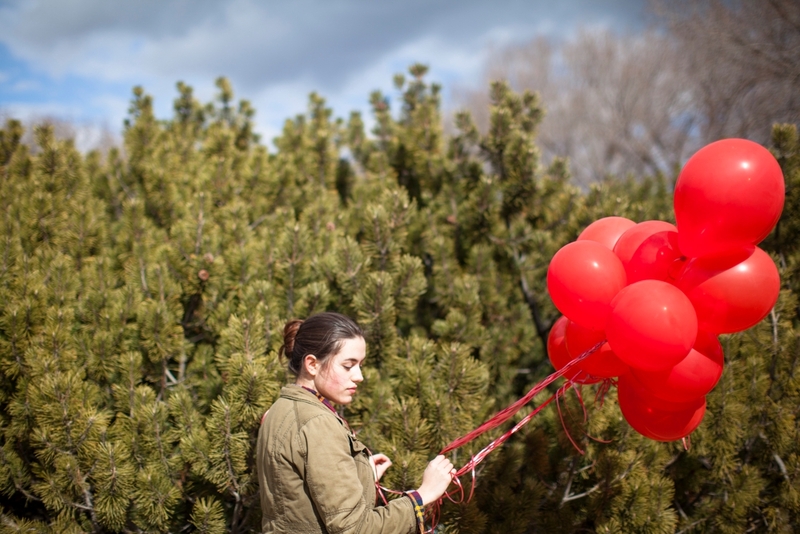 This one was organized by the folks behind the @InstagramYEG account, and had the cool theme of "Bridges & Balloons." 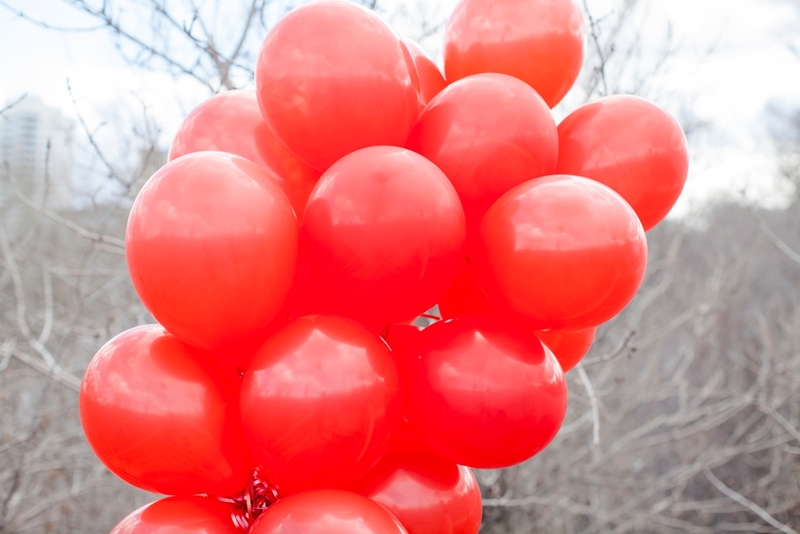 We gathered on the steps of the Legislature Building, were handed balloons, and began our walk. I can't tell you how novel and relaxing it was to shoot with absolutely no pressure. To just walk and talk with fellow photography enthusiasts of all ages, exploring corners of my new city. Taking portraits of people I'd never met before with no expectations, just for practice and and for the sheer joy of it. Wandering for hours on a beautiful springtime day. I loved it, and can't wait to do it again. 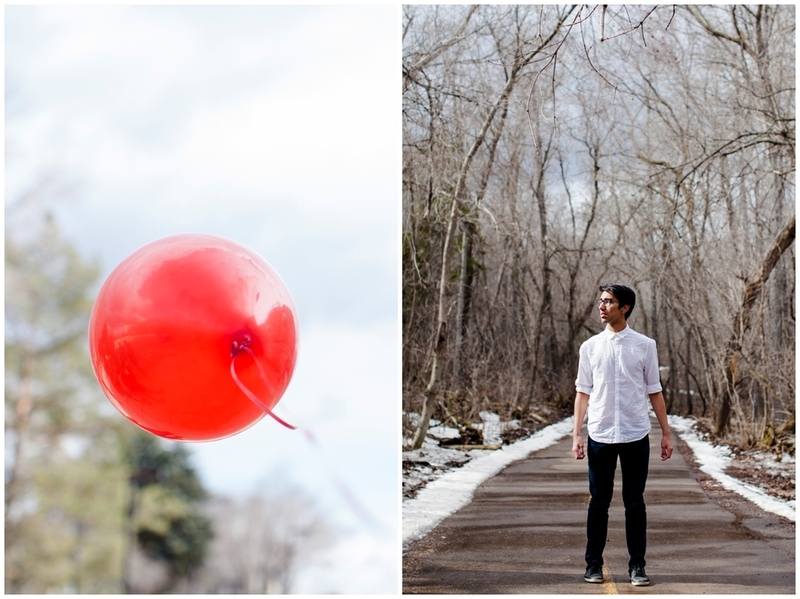 Here are a few of my favourite shots from the photo walk. You can view the work of other attendees by searching the hashtags #igyegspringwalk and #bridgesandballoons.